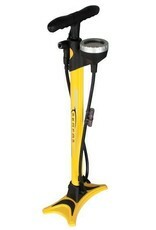 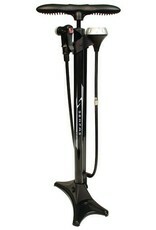 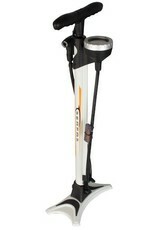 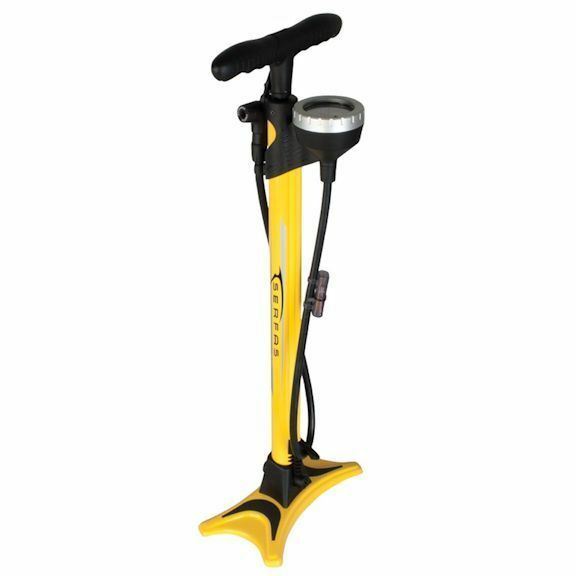 The FP-200 makes it easy to inflate your tires. 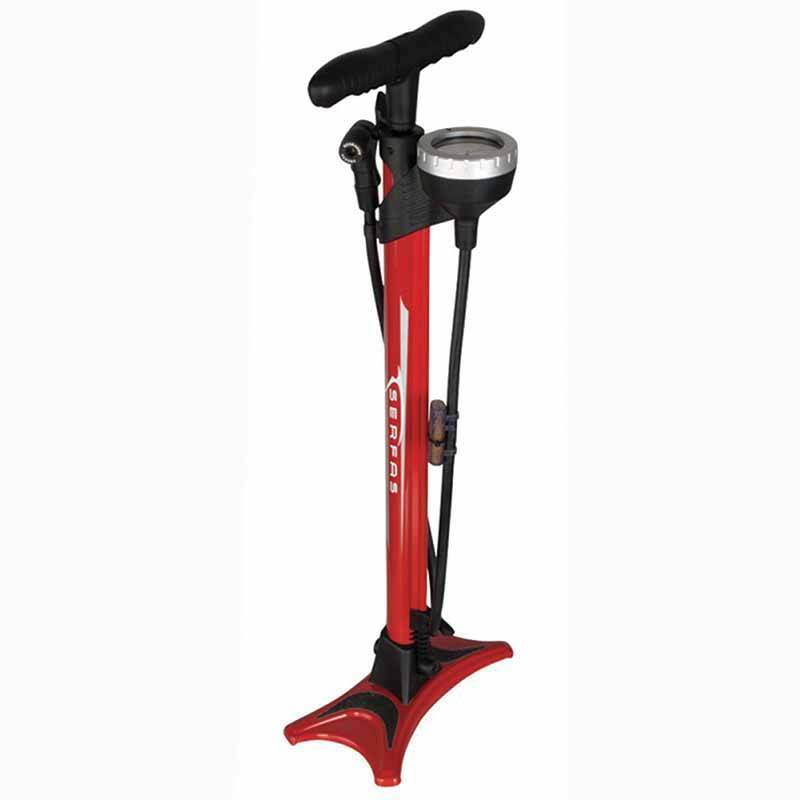 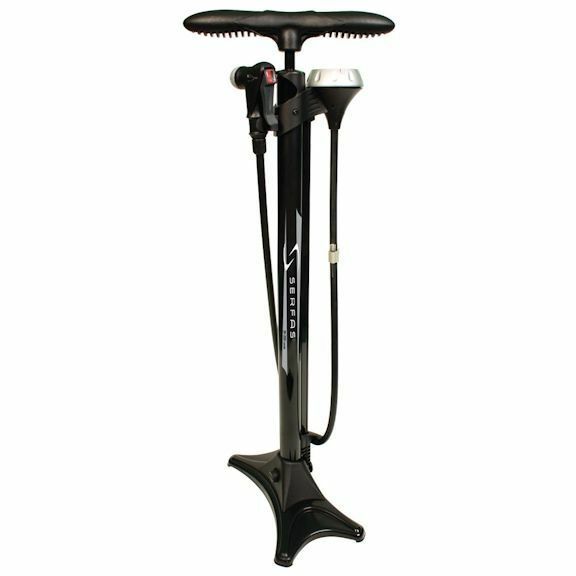 This pump has it all - nice stable alloy base, easy to read gauge that is 2.5" in diameter, Simple Valve pump head that accepts presta and schrader, 160 PSI capabilities, and an ergonomic handle. 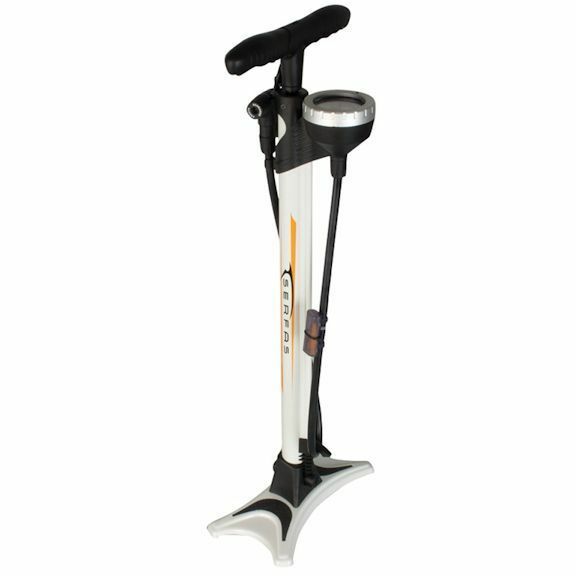 We even put some grip tape on the base so when you go to air up your tires after putting on your Cycling Shoes, you won't have to worry about slippage.